Gifts from Wicked Wicker, LLC: What a busy week it is going to be! Wow, this month is flying by very fast! Can you believe that next week is February already? That means this week will be full of things to do Oasis Gift Show, Central Neighborhood NAWBO just to name a few! Thursday will be Central Neighborhood NAWBO's January meeting. 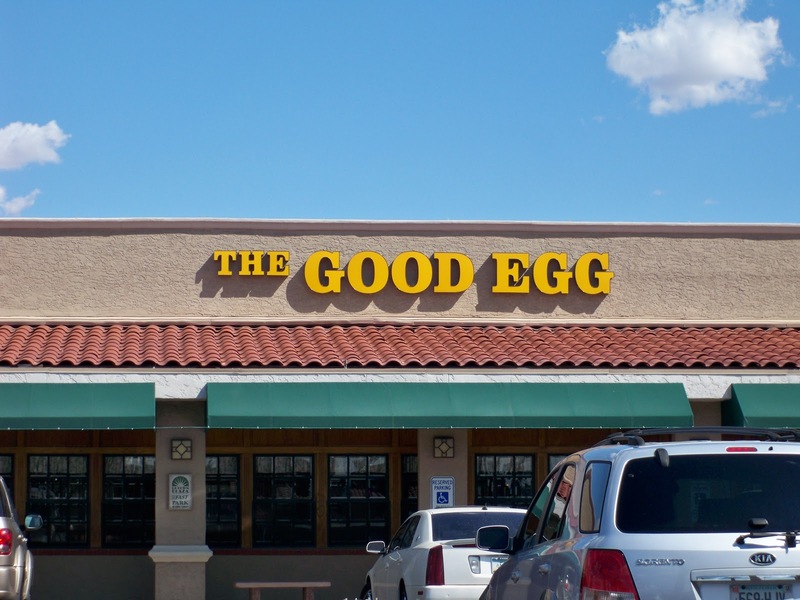 Our speaker this month will be Shawn Vallee from Think Fresh Advertising. She will be presenting on "What's Your Business Website Saying". Central Neighborhood NAWBO will meet this Thursday, January 26th from 11:30am to 1pm. 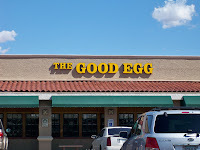 We meet at The Good Egg located at 50 E. Camelback Road in Phoenix, AZ. If you would like more information or would like to attend email jill@wicked-wicker.com. February is really coming... Month of love.. I will spend my vacation with my family and a date with my husband..